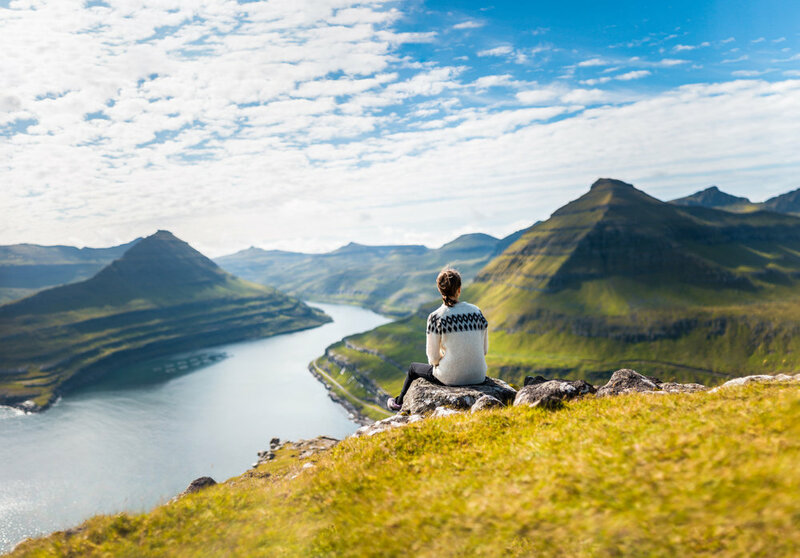 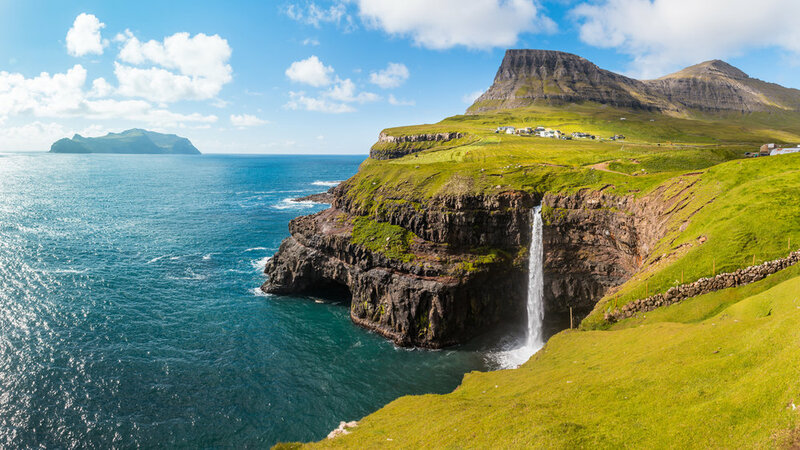 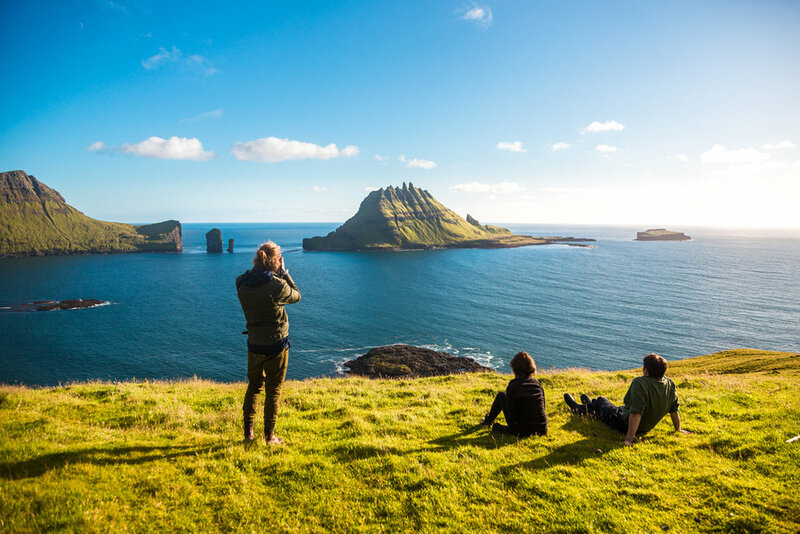 Visit Faroe Islands and Utoyggjafelagið. 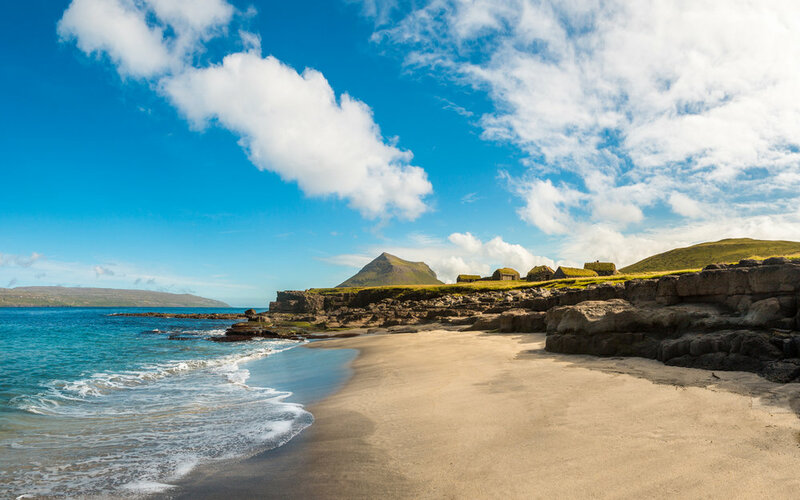 These are some of the many photographs i took of the stunning islands. 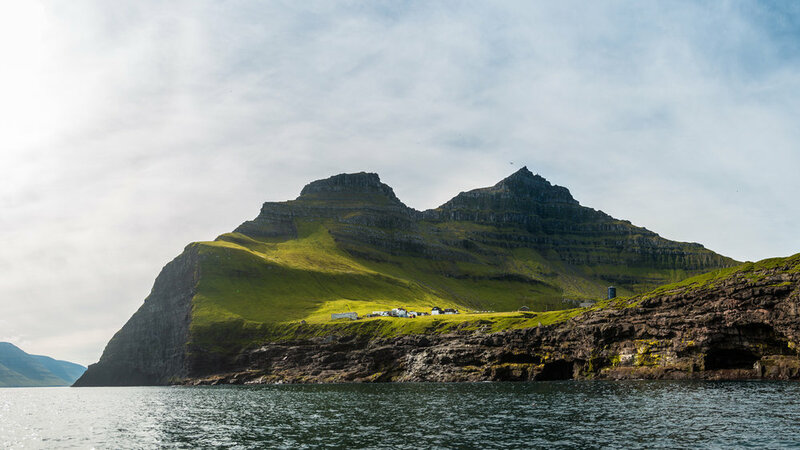 Some of these photographs have been featured in magazines in The Faroe Islands, Canada and Ireland.